These Summer Schools are open to the 4 Year Bachelor of Law students who have not completed all non-law units in their degree. Upon completion of the programme, students will receive an academic transcript from UniTrento. For each unit that is completed, advanced standing will be granted to the non-law component of your degree as an unspecified non-law unit at 300 level. The working language will be English, to maximise the participation of international students from all over the world, thus creating an intercultural class environment open to confrontation and discussion from different perspectives. The teaching methodology will be both in classroom and outside UniTrento spaces. Seve ral visits are being organized and there will be place for excursions and social activities too! 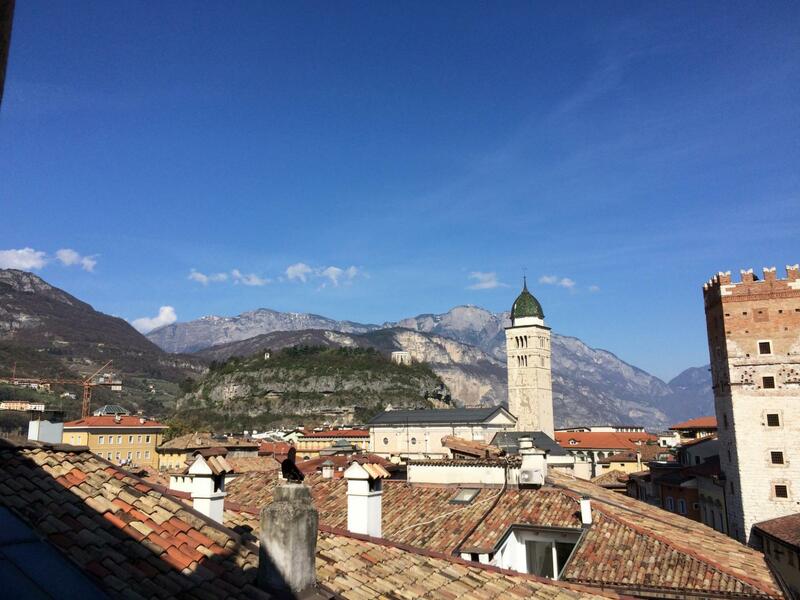 The price is inclusive of accommodation in single room, all meals, social programme and all the transfers organised (both in town and outside Trento). If you are interested in participating in these programmes, you will need to complete the Permission to Enrol Elsewhere form by 27 April 2018. Approved students will be sent the UniTrento on-line application.